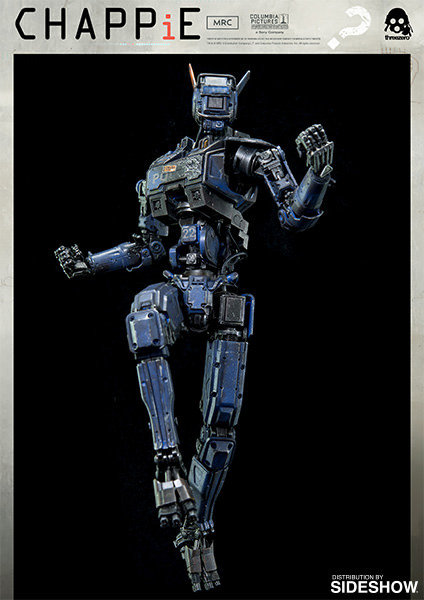 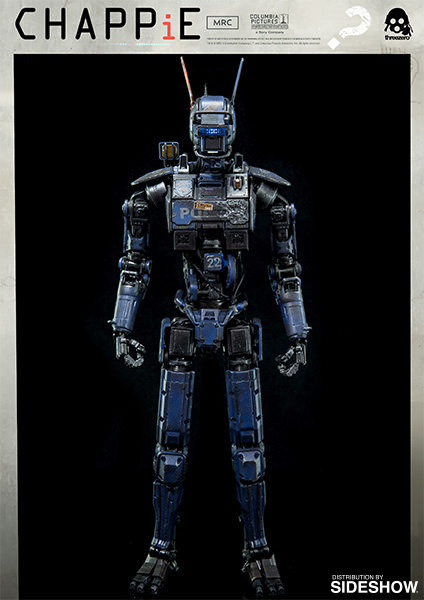 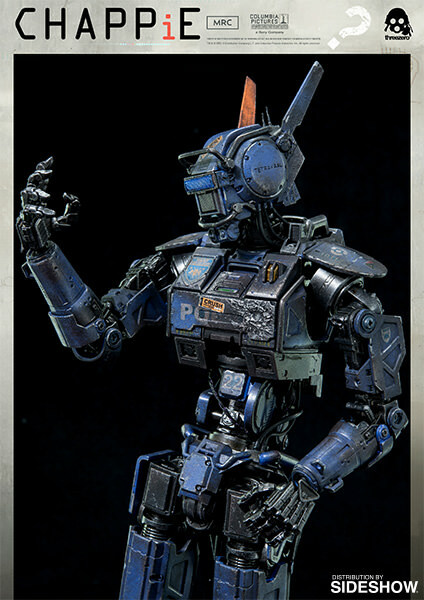 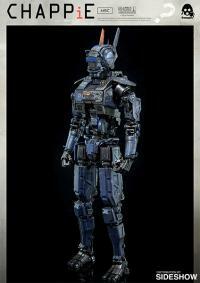 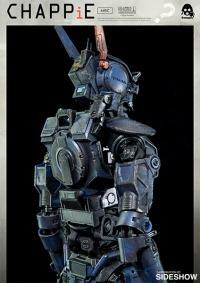 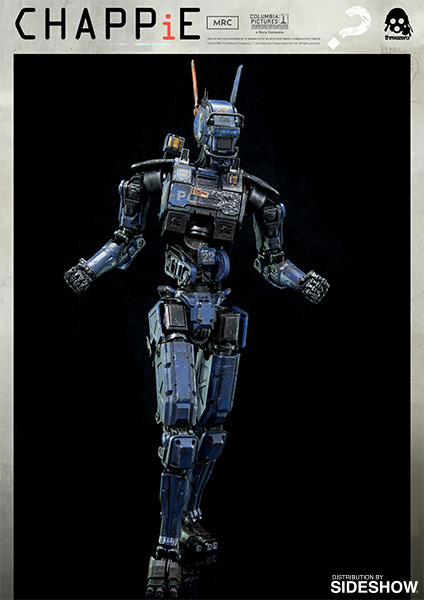 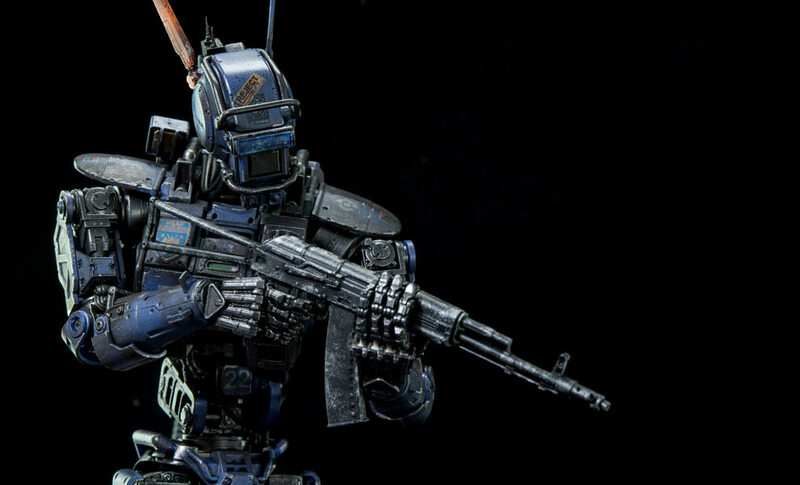 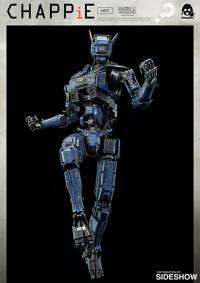 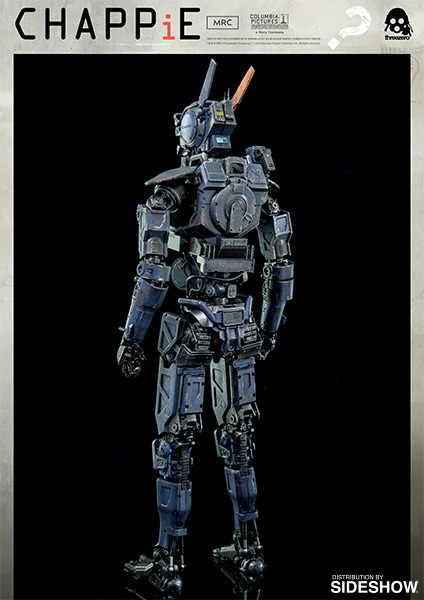 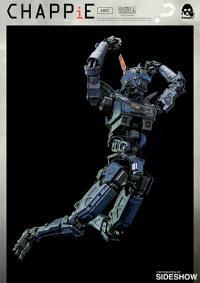 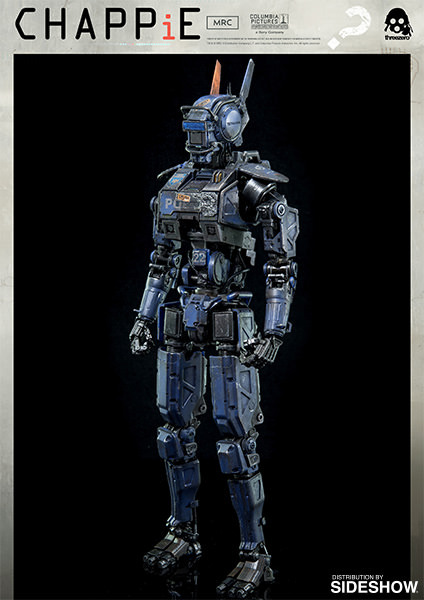 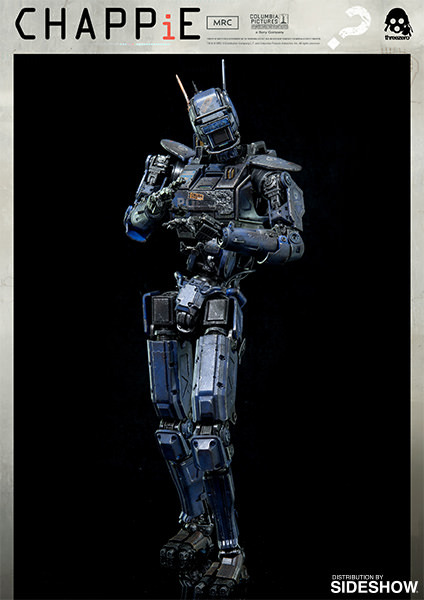 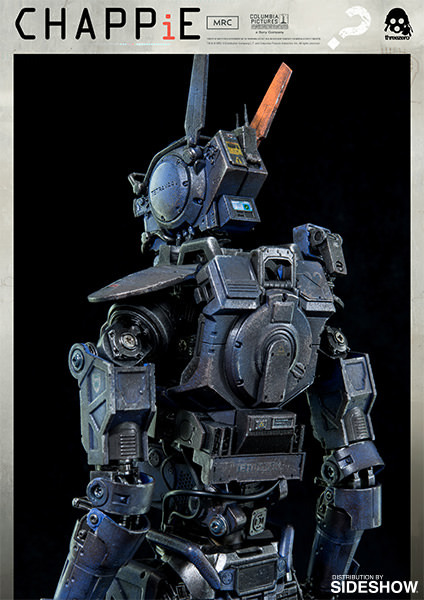 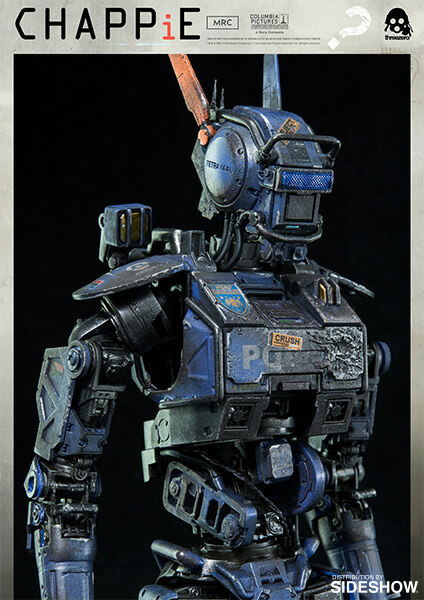 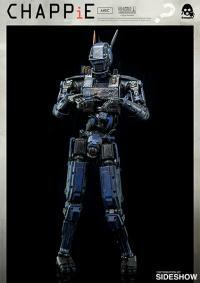 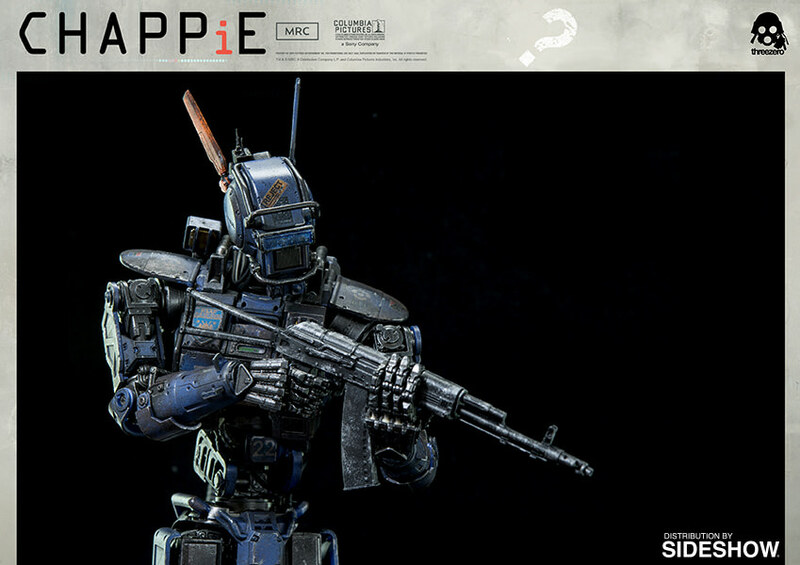 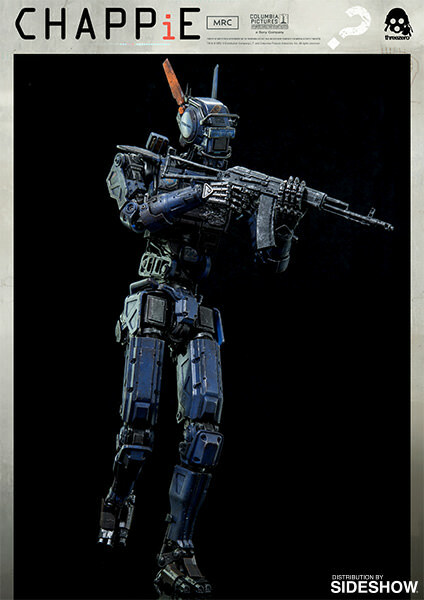 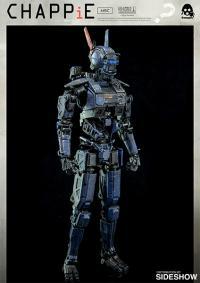 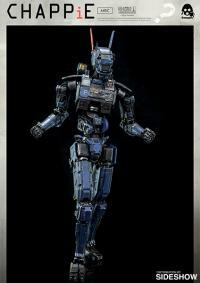 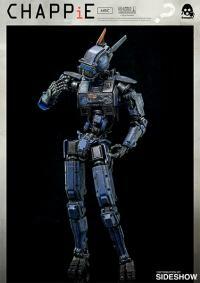 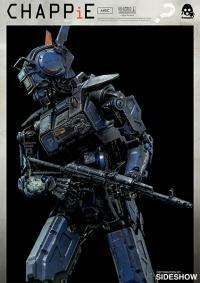 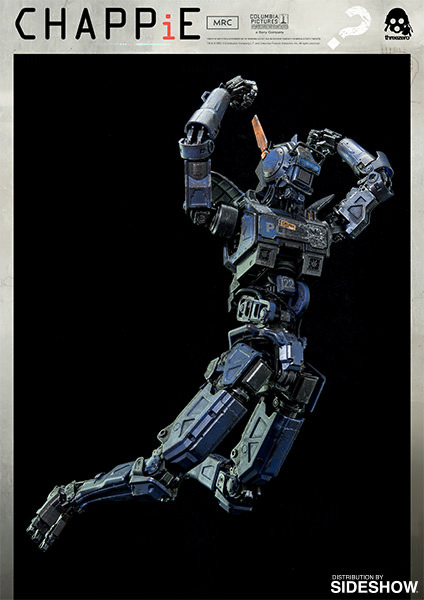 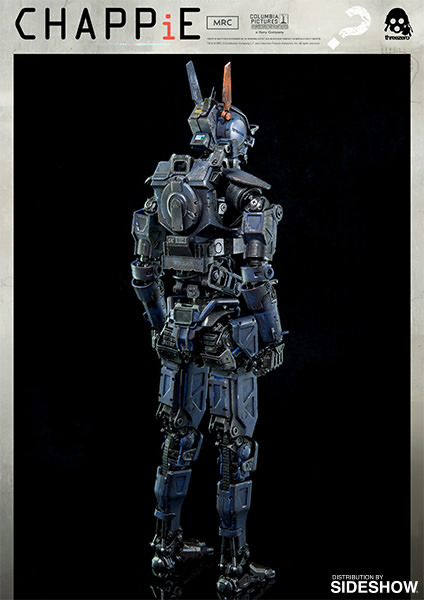 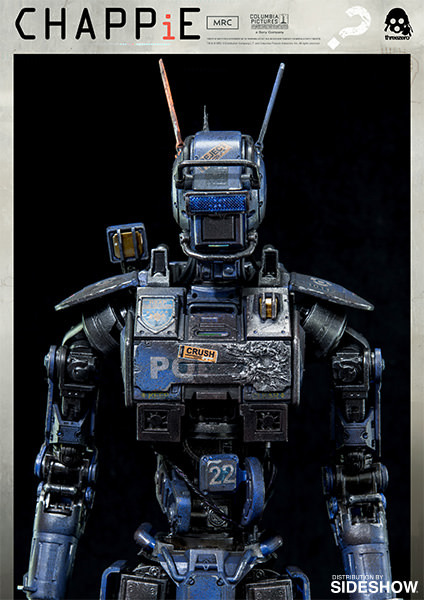 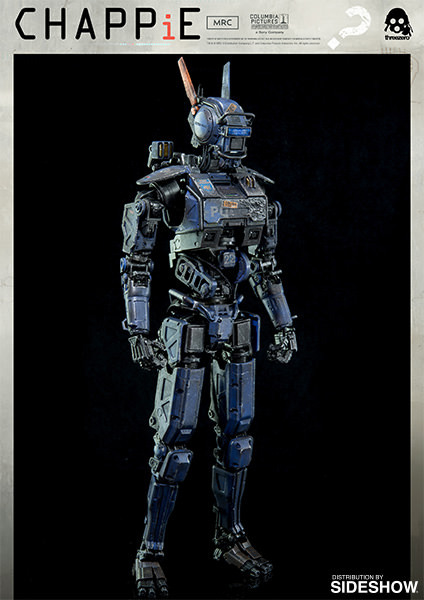 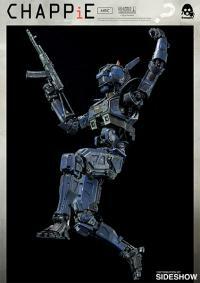 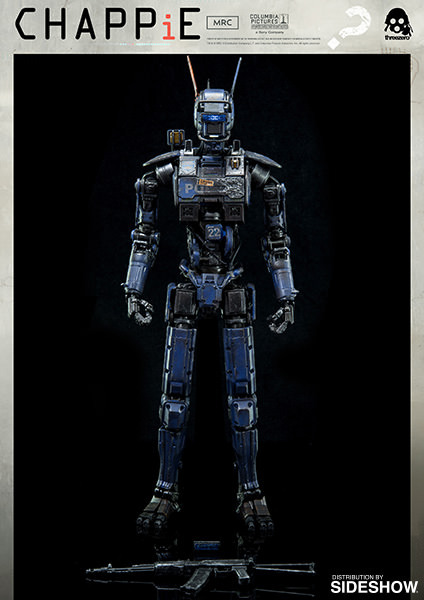 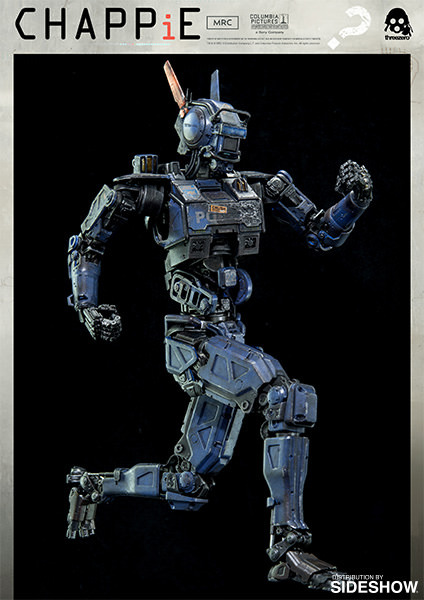 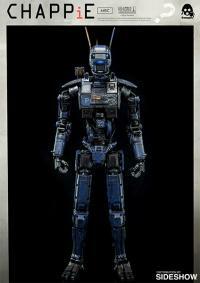 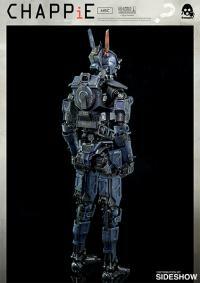 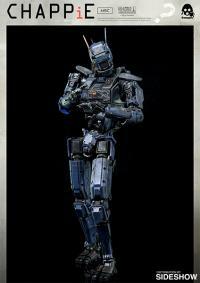 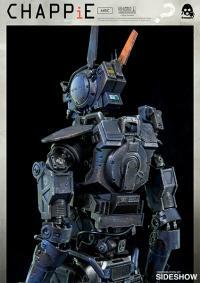 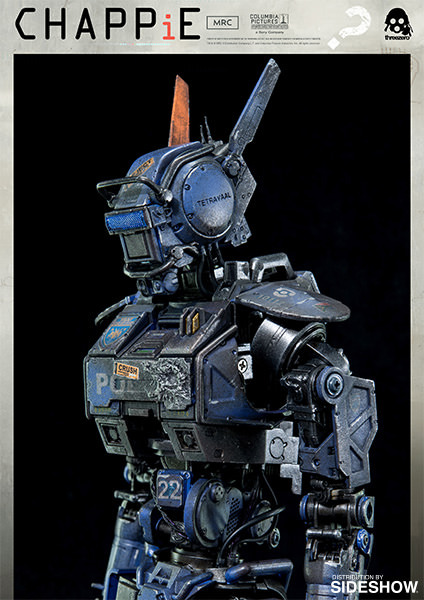 Sideshow Collectibles and Threezero are excited to present the Chappie Sixth Scale Figure from the film Chappie. 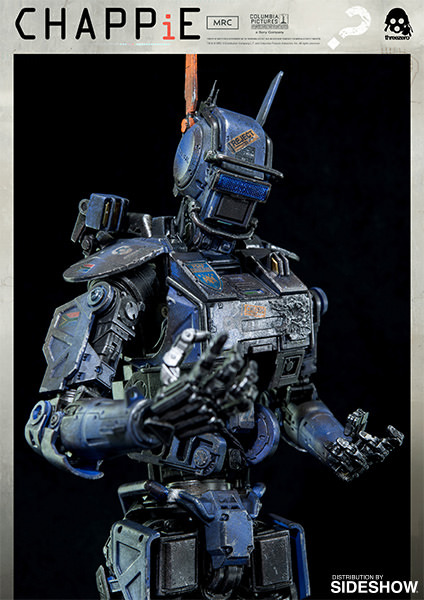 This collectible figure stands approximately 12 inches tall and features 2 interchangeable facial expressions, articulating fingers and LED light-up eyes. Don't miss your chance to add this endearing robot to your collection! (TM) & (c) MRC II Distribution Company L.P. and Columbia Pictures Industries, Inc. All Rights Reserved.